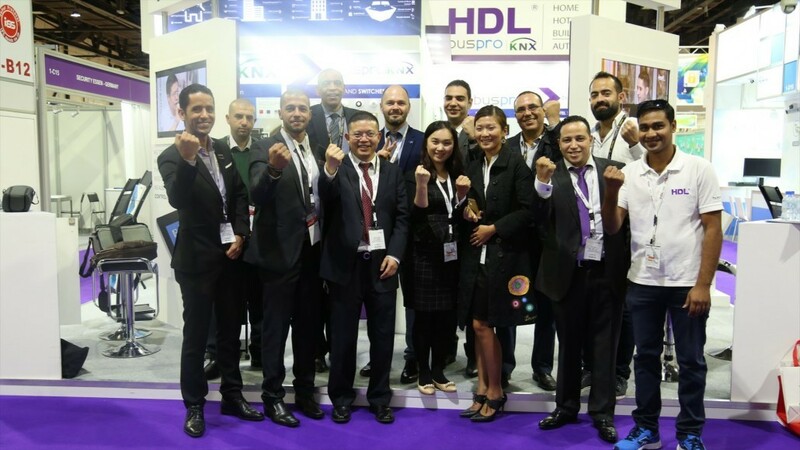 The Intersec expo recently ended with the HDL Dubai team reporting record visitor numbers, and a sharp increase in those seeking information about automated buildings of all types. 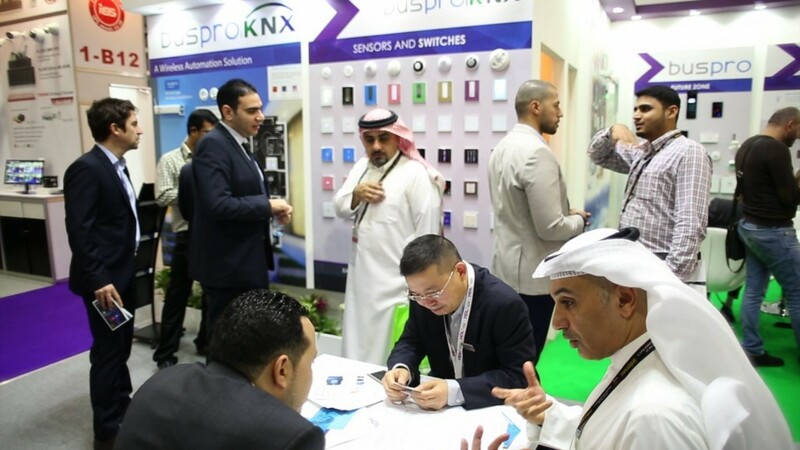 Lasting three days the 2016 Intersec expo received over 27,000 visitors, who were enthusiastic to learn about the latest advancements in Security, Safety and Fire Protection. At the heart of any modern security, safety, or fire protection system is an automation system. 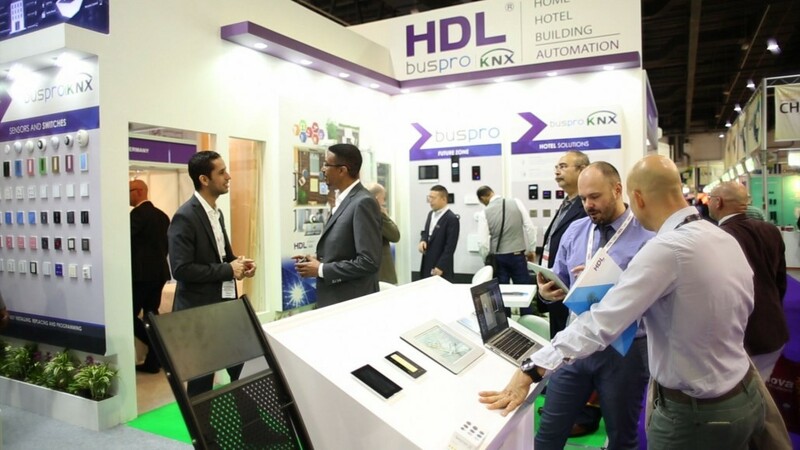 One of the reasons that the HDL booth proved to be so popular this year is that our solutions are flexible, adaptable, and can be integrated into any building with ease. Coupled with this they can be operated via remote control, or autonomously, to provide a user with a system which best works for them. 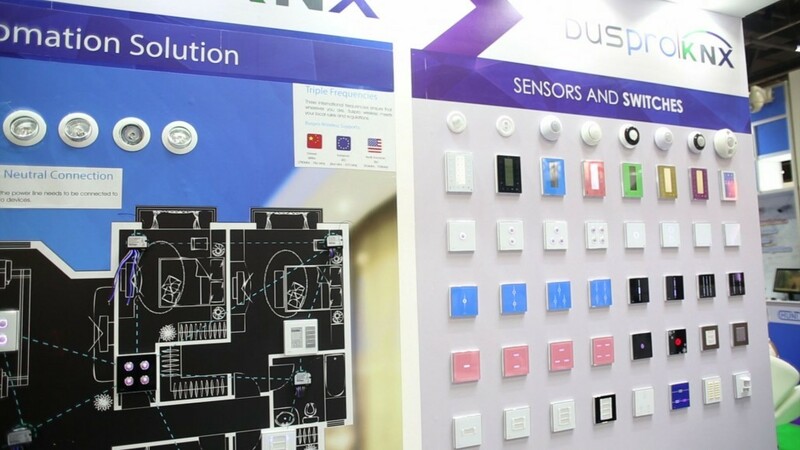 From notifying you and the authorities if a fire is detected, or shutting of the gas in the event of a leak, a HDL solution is not simply reactive, its proactive. This increase in HDL directly corresponds to the increase in the popularity of automation throughout the Middle East. With this forecast increase, we are sure to see automation not only rise in popularity, but become increasingly common place.